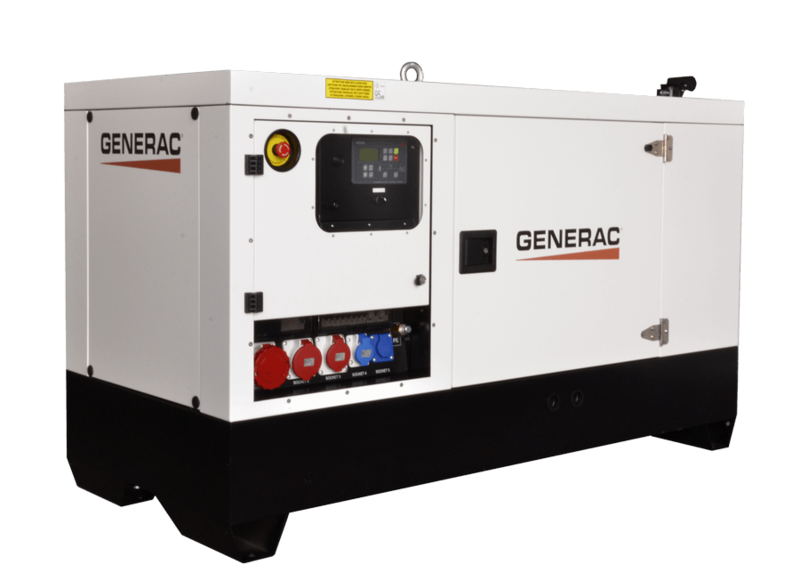 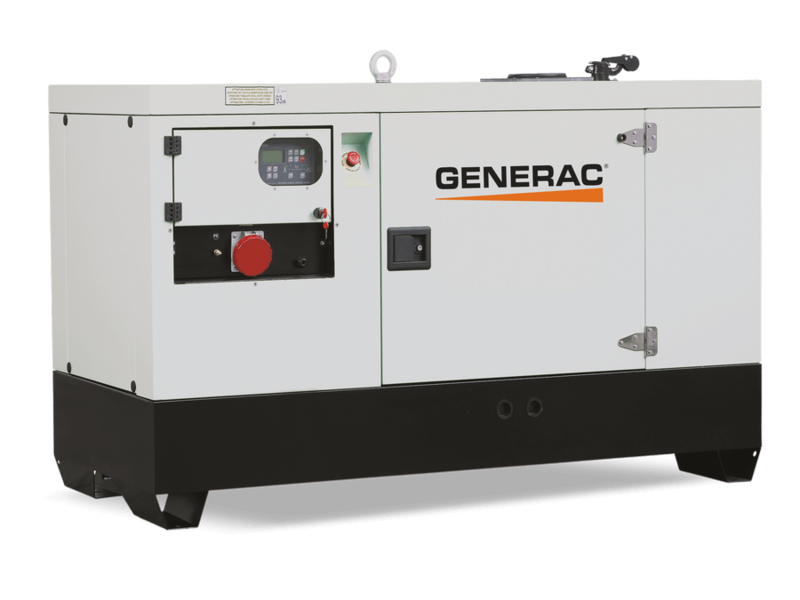 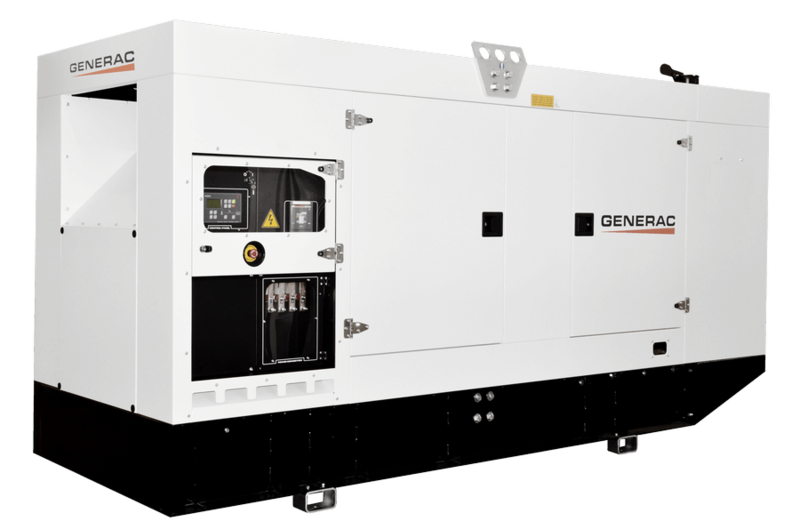 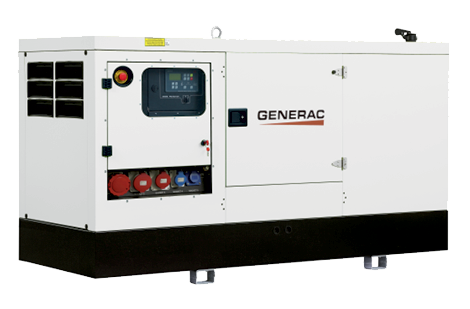 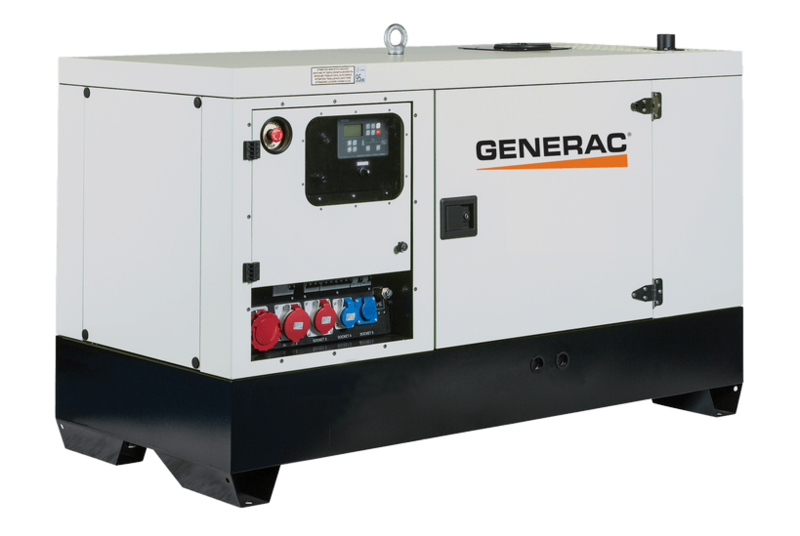 GMS Series is the Generac Mobile® line of 50 Hz Standard power generators, the ideal solution for telecommunication sites and residential areas where backup energy is often necessary, but also on temporary job sites in remote areas without electricity available. 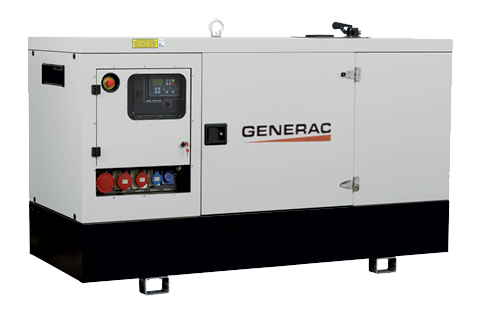 GMS Series is also suitable for many other applications, especially when low noise emission, high running time and versatility is required. 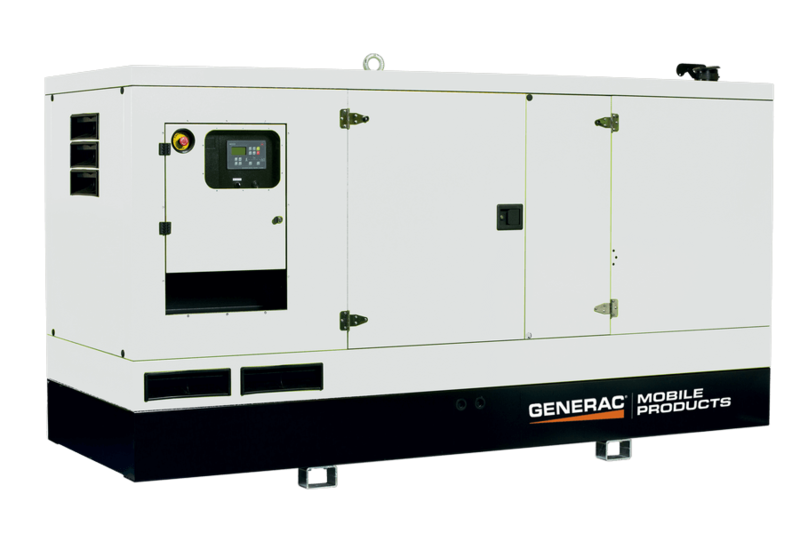 GMS Series cover a powering range from 10 to 705 kVA with different engines: an high number of models available with high performance features and a wide range of options.